The family and loved ones of Manibgen Darji gathered for religious services in Huntsville Alabama and traveled to Orange Beach Alabama to board the Luxury Multi Passenger F/V Big Adventure for a respectful final maritime farewell at sunset. This entry was posted in News, Special Event Cruises and tagged affordable burials at sea, al boat charters for spreading ashes, biodegradable materials for burials at sea, burials at sea orange beach al, gulf coast burials at sea, gulf of mexico burial at sea, gulf shores al affordable burials at sea, gulf shores al biodegradable urns, gulf shores al burials at sea, gulf shores al special event planning, gulf shores al spreading ashes at sea, maritime funeral services gulf shores al, memorial services on boats gulf shores alabama, orange beach al affordable burials at sea, special event planning orange beach al, spreading ashes al gulf coast on July 4, 2016 by AAACharters Team. We have a fleet of vessels available for memorial service and the spreading of ashes of loved ones in the Gulf of Mexico. 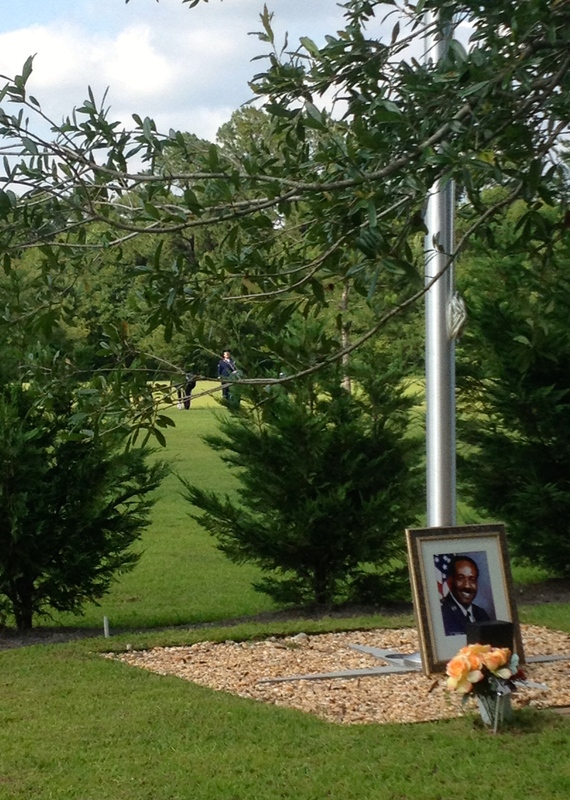 Pastor services, flowers, and wreaths can be arranged for the occasion. 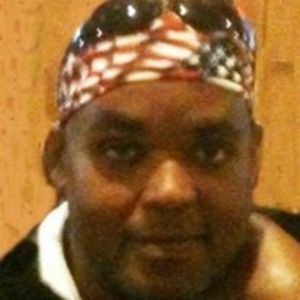 Bloomington – Wesley E. “Geno” Jones, 49, of Bloomington, passed away at 2:15 a.m. on Wednesday, August 20, 2014 at Heartland Health Care in Normal. His Celebration of Life service will be at 11 a.m. on Saturday, August 23, 2014 at Kibler-Brady-Ruestman Memorial Home in Bloomington with Rev. Cheryl Peterson-Karlan officiating. His cremains will be scattered in the Gulf of Mexico. In lieu of flowers, memorials may be made to the Community Cancer Center in Normal or Alzheimers Ride. Wes was born on October 29, 1964, a son to Charlie and Edith Ross Jones. 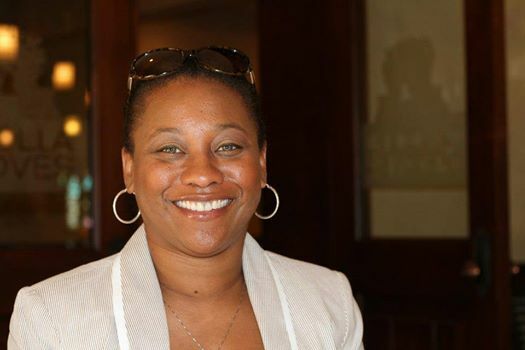 He is survived by his stepmother, Beverly Jones of Bloomington; 3 brothers, Charles Jones of Bloomington, Phil Jones of Dayton, OH, Cory Jones of Rochelle, IL; a sister, Carmen Balota of Bloomington; and a niece, Aubrey Balota of Bloomington. Preceding him in death are his parents; and a sister, Lesa Jones. He graduated from Bloomington High School in 1982. He was employed by the City of Bloomington at Highland Park Golf Course in Bloomington where he was known and loved. He was an avid motorcycle rider and he enjoyed helping others. Wes was a loving brother, uncle and friend. Last week two of Geno’s close friends from Bloomington, IL made the road trip to Gulf Shores AL with the purpose of having a burial at sea for their recently passed buddy. The came into town on a Sunday, and were pleasantly surprised when they wandered into the Florabama for the first time and it happened to be the last night of the Frank Brown Songwriters Festival (Great Live Music on the beach). 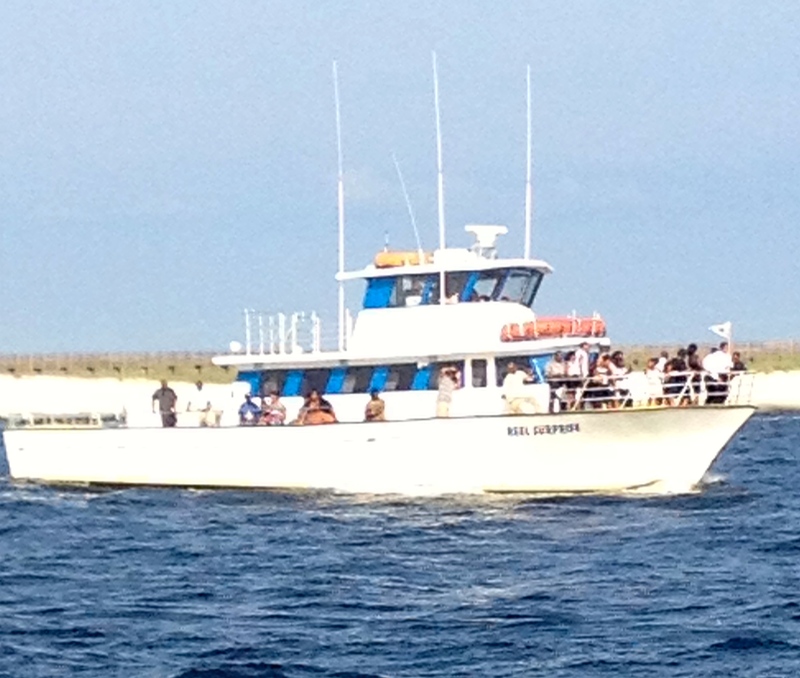 Captain Mike Salley took them offshore into the Gulf of Mexico aboard his six passenger charter boat Sure Shot. The current was strong that day. 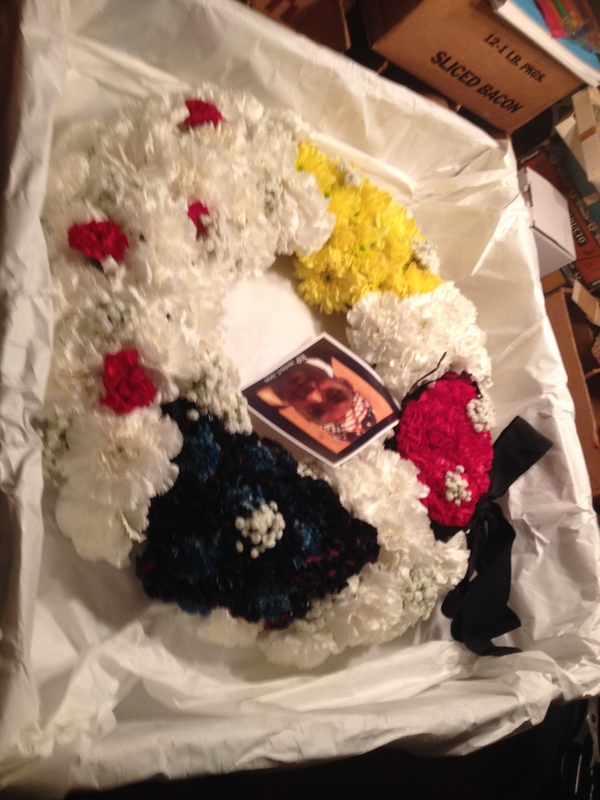 The wreath that was released with the ashes likely traveled quite a distance! They stopped in Memphis TN on the way home for some BBQ. 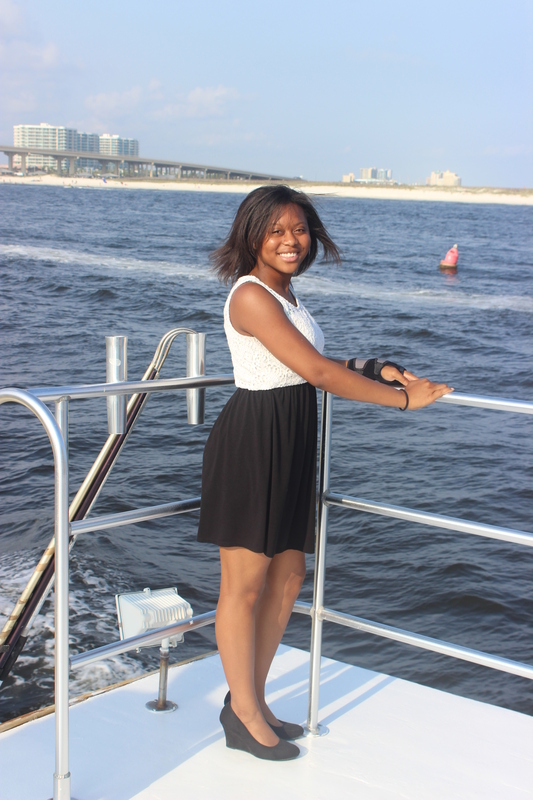 AAA Charters has made the arrangements for the Liddell family to join Captain Jimmy Waller on the Luxury Charter boat Big Adventure for a sunset service and burial at sea for their beloved Tiffany during Thanksgiving Weekend. This entry was posted in News, Special Event Cruises and tagged alabama burial at sea, alabama gulf coast spreading of ashes, burial at sea gulf shores al, gulf coast memorial services, gulf of mexico burial at sea, memorial services on boats gulf shores alabama, orange beach al burial at sea, orange beach al spreading of ashes, spreading of ashes in the gulf of mexico on November 24, 2014 by AAACharters Team. The McCann family & friends gathered from points throughout the country to unite on the Alabama Gulf Coast this week to honor the passing of their beloved Codell “Mac” McCann with a memorial service in the sanctuary of Peace Lutheran Church in Gulf Shores, AL. 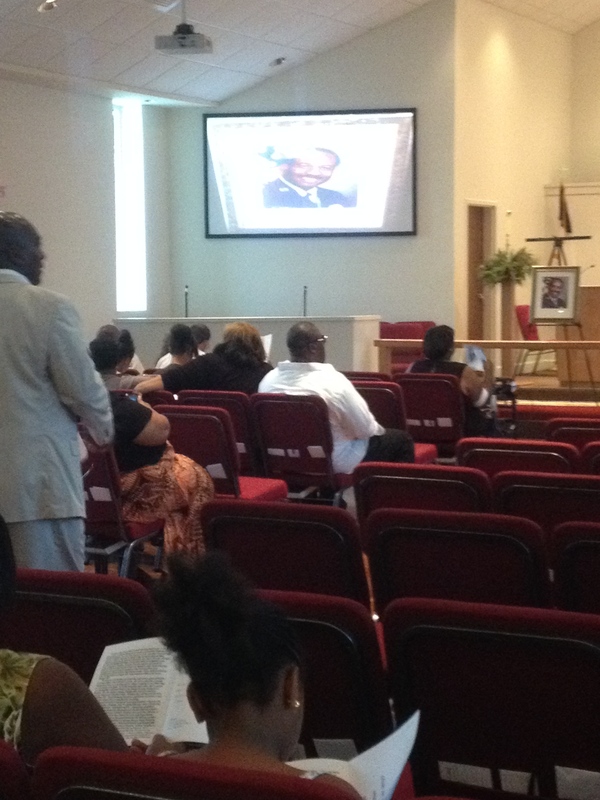 The family shared stories, words of encouragement, joined voices to sing “This Little Light of Mine”, and viewed a moving slideshow his daughters created to memorialize the life of their father. 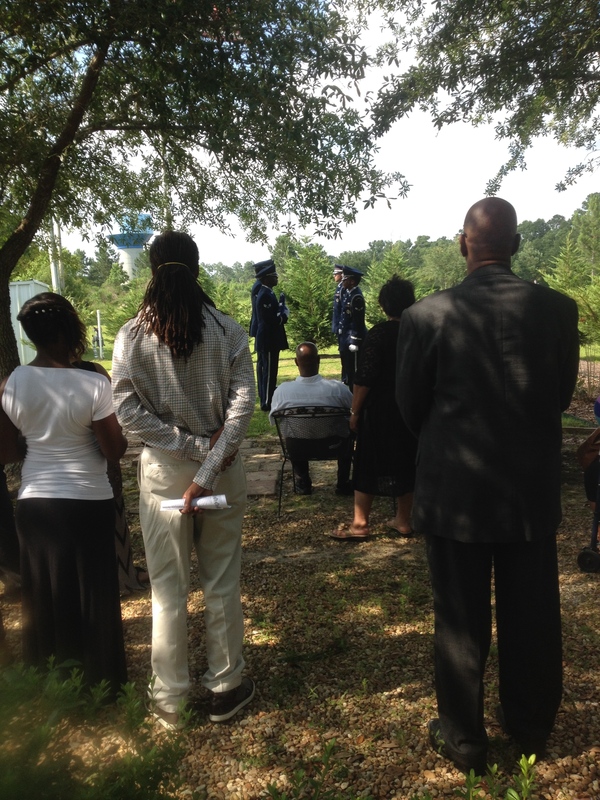 Following the church service, the family gathered at the Peace Lutheran Church Memorial Garden, where an Air Force Honor Guard was prepared to honor this highly decorated war veteran. TSgt McCann’s military honors included Bronze Star Medal, Air Force Commendation Medal, National Defense Service Medal, Vietnam Service Medal, and the Republic of Vietnam Campaign Medal among many others. 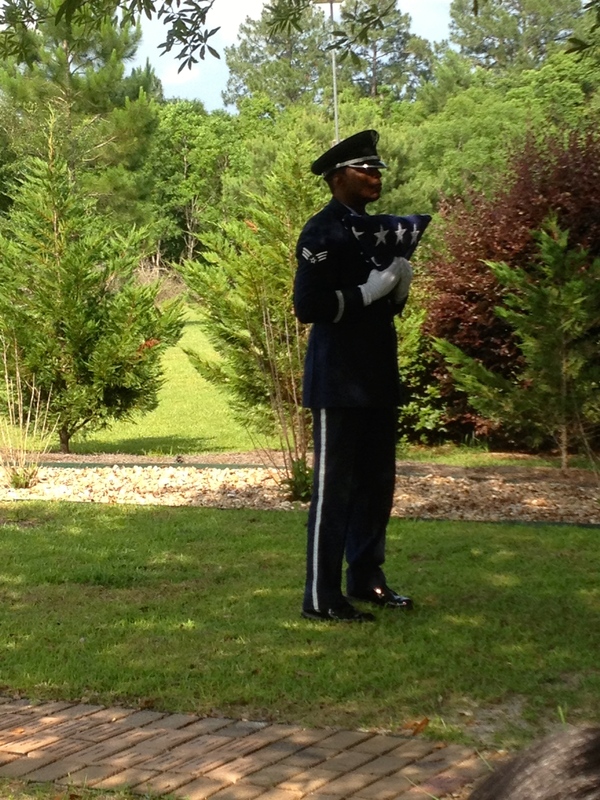 The Honor Guard began by unfolding, and folding an American Flag. Once the flag was folded, and held by a solider at attention in front of the next of kin, the other members of the Honor Guard moved to the field behind and fired three volleys each. The youngest in the family watched a bit amazed by the ceremony. 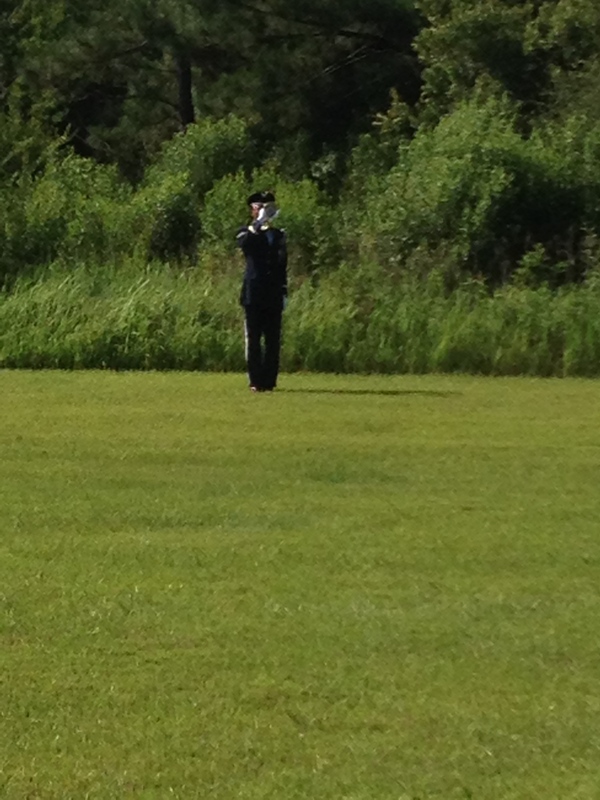 Once the sound of the volleys faded, a lone soldier on the other side of the field began playing taps. 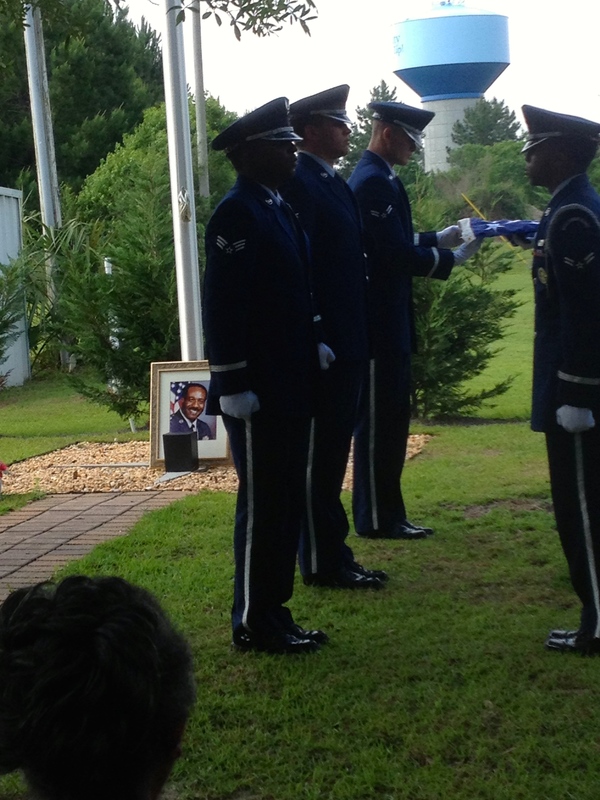 The folded flag was then presented to Ralph McCann, the eldest son. Following the services at the church, the group lined up in vehicles for the 11 mile procession to SanRoc Cay Marina in Orange Beach to board a charter boat for a burial at sea. The McCann Family chartered one of the larger boats in the charter fleet, known as headboats or party boats, that could accommodate the group of 40 for a 2 Hr. Burial at Sea. Mac was fond of the beaches of Gulf Shores, Alabama and the family requested to ride 3 miles offshore along these sugar white sands to spread his ashes. 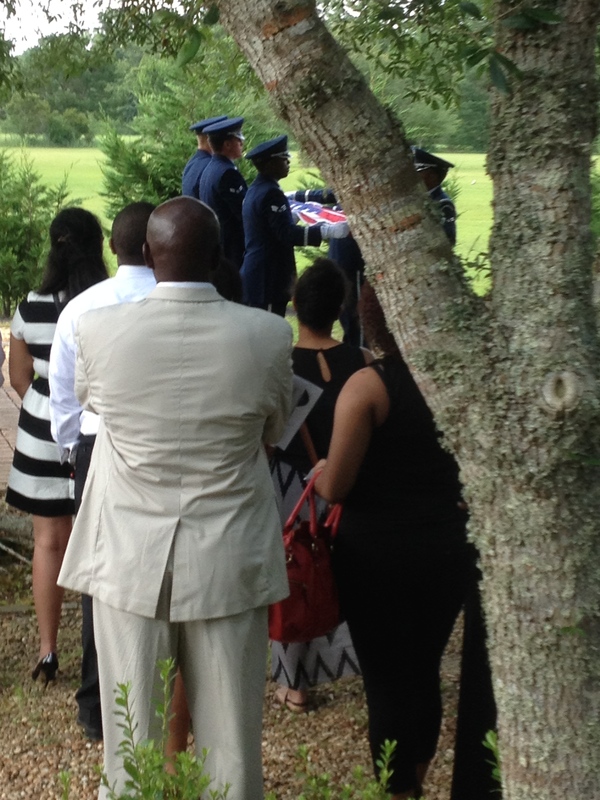 This burial at sea cruise gave the family to opportunity to continue to mingle together in the peaceful setting of a sunny day on the Alabama Gulf of Mexico shores to say their final farewells to a man they love. 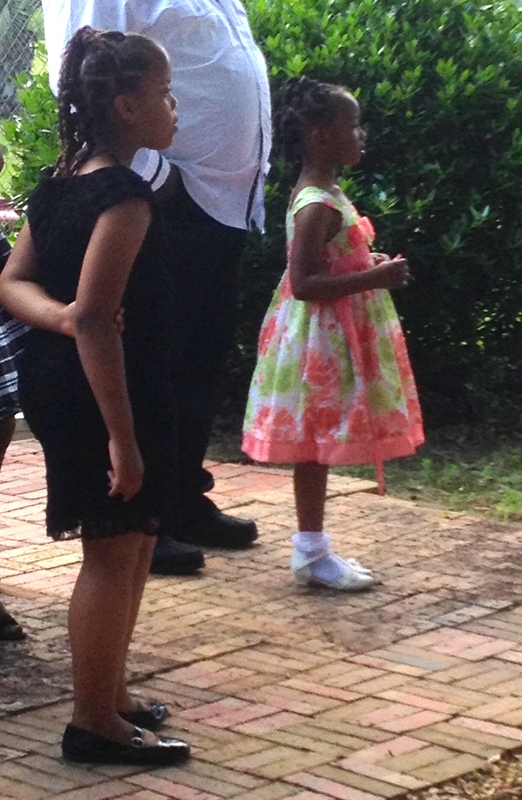 Anthony Brown’s niece on deck for the burial at sea for a life long family friend. AAA Charters can be trusted to arrange respectful memorial services and burials at sea for your loved ones. 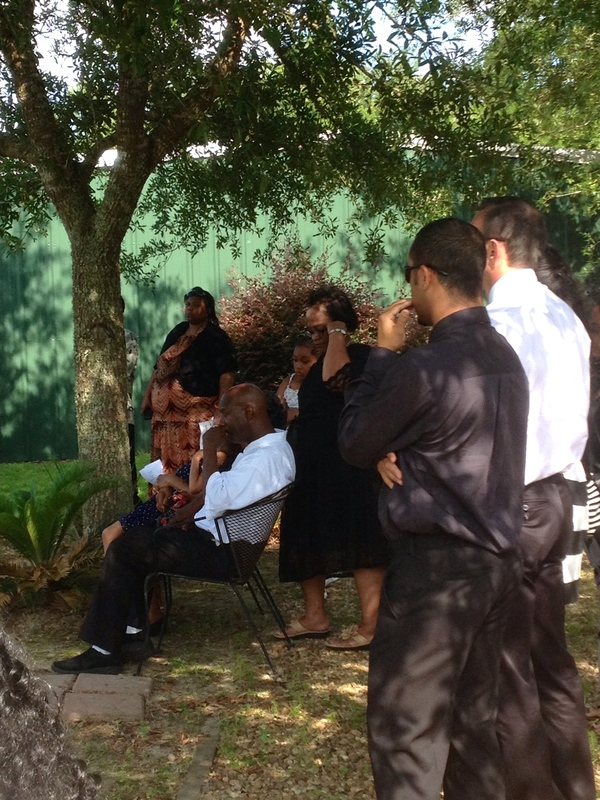 Call 251-609-2525 for details about the possibilities for creating your ideal final farewell. 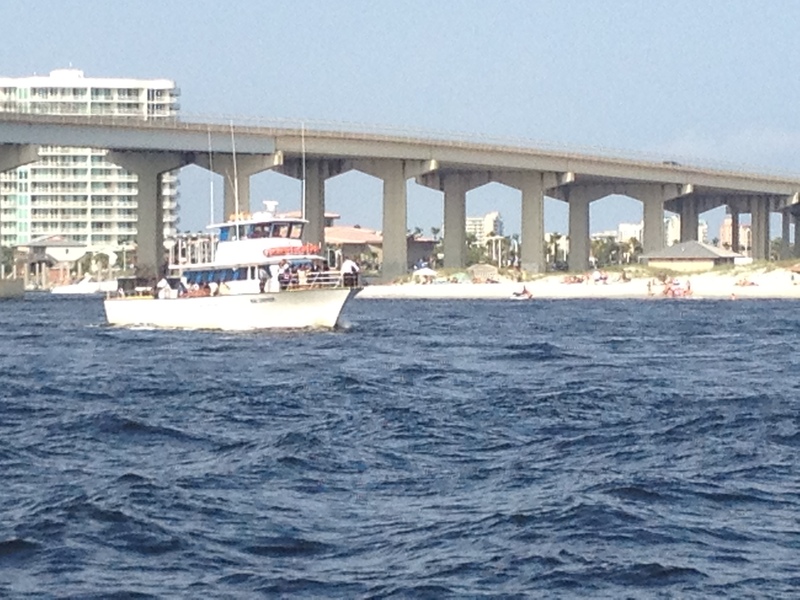 This entry was posted in News, Special Event Cruises and tagged alabama memorial services, burial at sea, gulf coast memorial services, gulf of mexico burial at sea, gulf shores burials at sea, orange beach burial at sea, Perdido key fl burials at sea on June 9, 2014 by AAACharters Team.